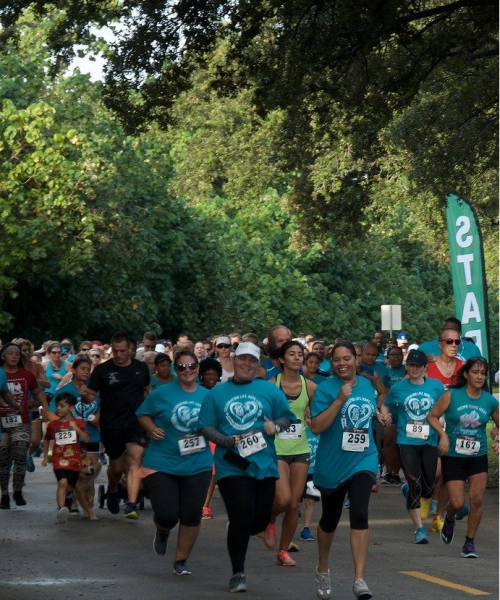 Age Groups & Awards - KINDAH FOUNDATION, INC.
Trophies will be awarded to the top male and female finishers and to the top three finishers in each age bracket except 12 & under. All participants 12 & under will receive a special certificate. Awards will be distributed following the 5K run/ fun walk at the stage.